Newark here we come! 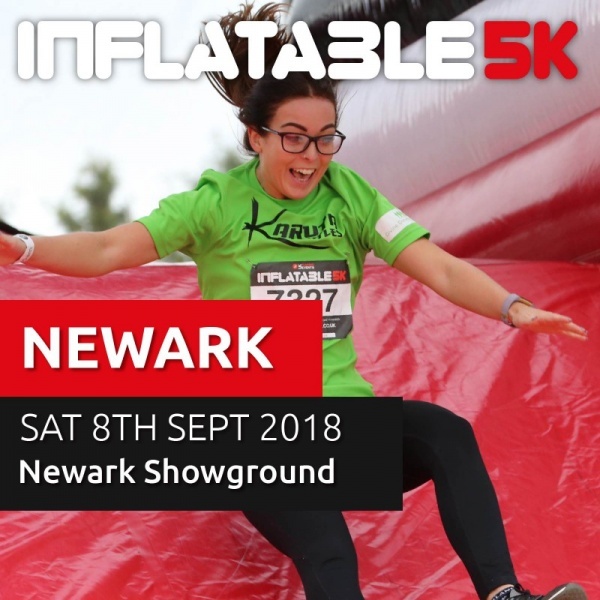 Get ready to experience the ultimate 5k inflatable obstacle run in the UK with us and our charity partners The NSPCC. The course is packed with the some of the largest and most extreme inflatable obstacles ever created.